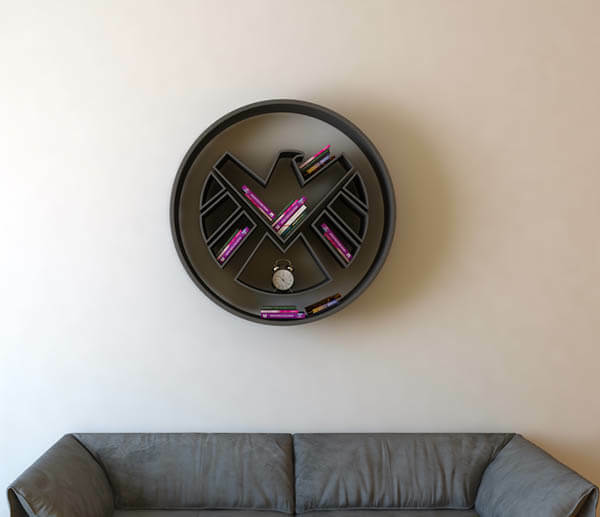 Big fan of superhero and never get enough of them as home decoration. 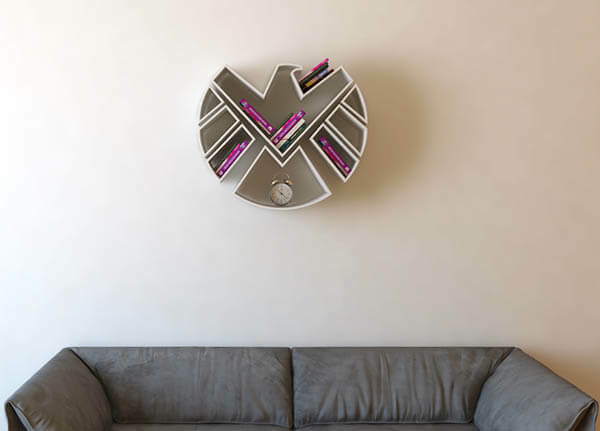 Now, you probably can add one more collection to your superhero furniture. 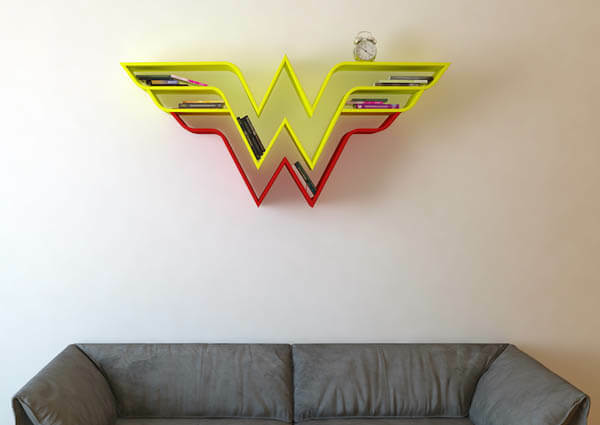 Industrial designer Burak Doğan has designed a series of wall-mounted shelves that pay homage to beloved heroes and heroines – Superman, Captain America, Wonder Woman, and the S.H.I.E.L.D. 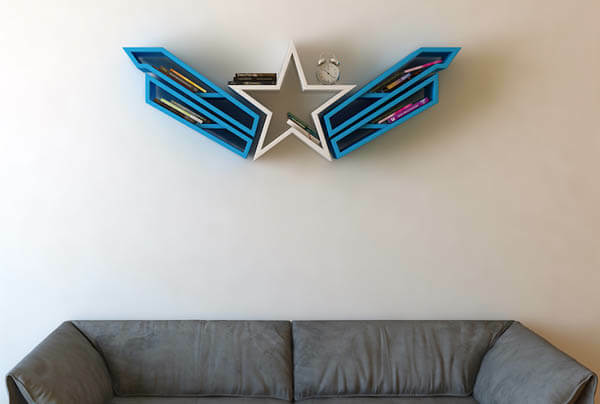 Each has its iconic logos reproduced as eye-catching planks that have plenty of space for your favorite comics and graphic novels. 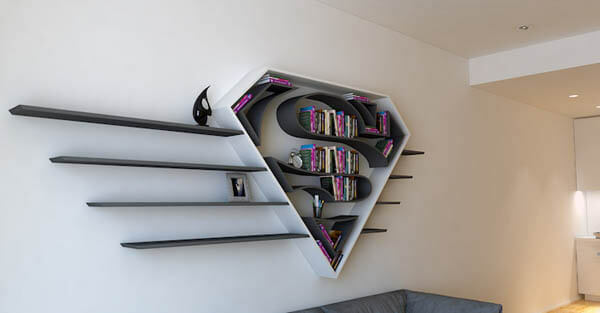 However, we don’t have any information about where you can purchase those shelves. 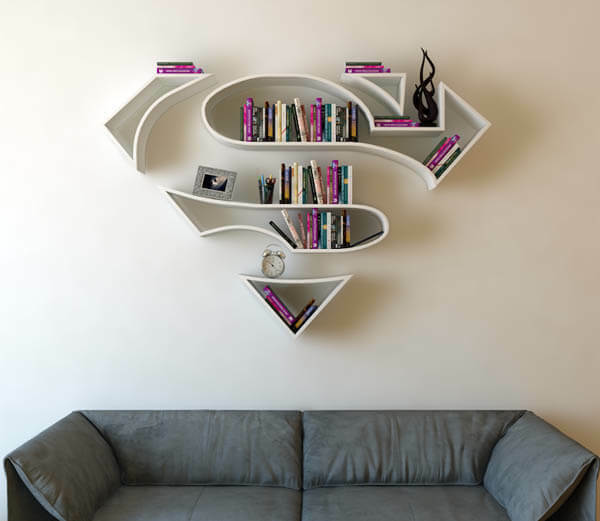 Check on Burak’s behance’s page if you have more questions about those fancy superhero shelves.